Subliminal, Other Virtual Synth from Diamond Synths. 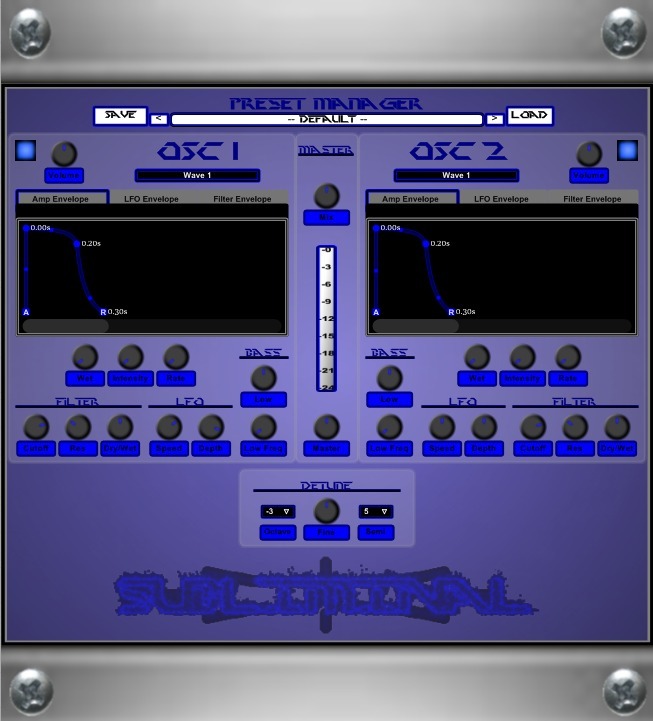 Diamond Synths has updated Subliminal to version 1.1. 1 draw Envelope for Filter per oscillator. 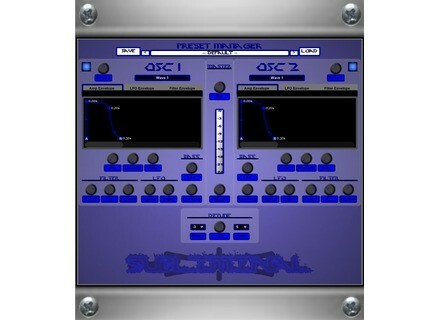 Prime Loops Trap Starrz Prime Loops has released a new trap, dirty south, hip hop and crank collection, Trap Starrz. VirSyn iVoxel for Mac The Voxel singing vocoder is now available for the Mac platform. IMEA Drums Creator IMEA has released IMEA Drums Creator, a Sequencer / Sampler designed to generate drums with a tool to create patterns.